Quality websites done professionally, quickly, and affordably. Join us, in person, to design and launch your dream site, in just one day. What Is Launch In A Day? 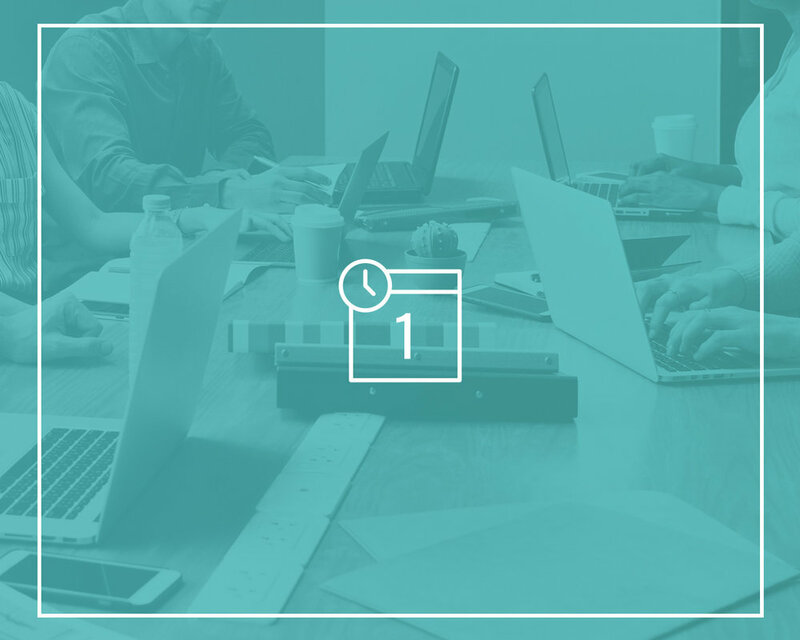 Launch in a Day is a one day workshop with Art Director & Designer Andrea and Website Specialist Elissa, where you will help to build and learn how to manage a completely designed, professional and modern five page Squarespace website for your solo or small business endeavor. We start out with a discovery process, learning about your brand, your goals and objectives, your target audience, and the overall aesthetic of your company. Based on our findings, we’ll design the homepage and styling backbone of your site. Then we come together in a one day workshop, in the greater Burlington Vermont area, to build out and launch your new site. Launch in a Day is right for a solo or small service-based business, such as consultants, coaches, photographers, copywriters, young startups, bloggers, florists, and artists in need of a portfolio. This workshop works best for people committed to supplying all content prior to the workshop, people who are clear on their style, and people that know Squarespace is the right solution for them.